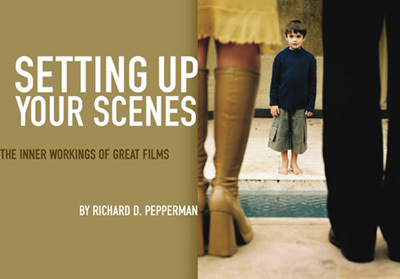 RICHARD D. PEPPERMAN has worked in film for a half century. 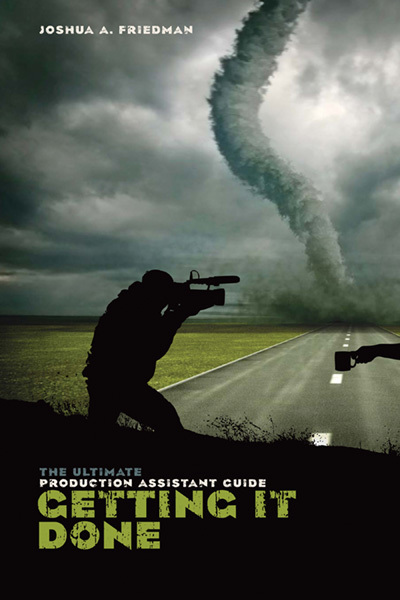 His credits include work as an editor, postproduction supervisor, and consultant on features, documentaries, industrials, music videos, and commercials. 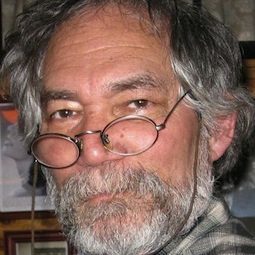 Richard s film collaborations have been official selections to many international festivals, including: Aspen, Berlin, Cannes, the Hamptons, Karlovy Vary (Czech Republic), London, Montreal, Munich, Rotterdam, Sitges (Barcelona), Tel Aviv, Tokyo, and Toronto. 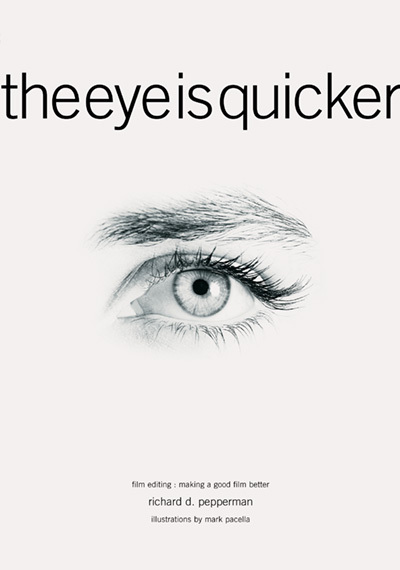 Richard is the author of The Eye is Quicker. 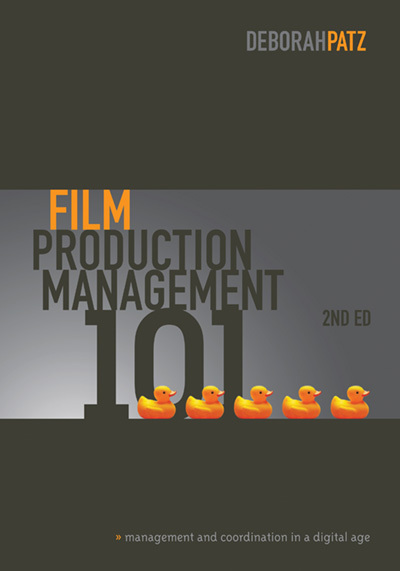 Film Editing: Making a Good Film Better (2004); Setting Up Your Scenes: The Inner Workings of Great Films (2005); Film School: How to Watch DVDs and Learn Everything About Filmmaking (2008); and ILLUMINATIONS: Memorable Movie Moments (2010), a finalist for the 2011 Best Moving Image Book Award, and selected to the permanent collection of Britain s National Media Museum. 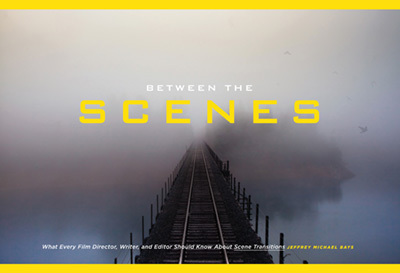 This wonderfully informative and entertaining book illustrates how our eyes, brain and nervous system interact to make the movies we watch so powerful. 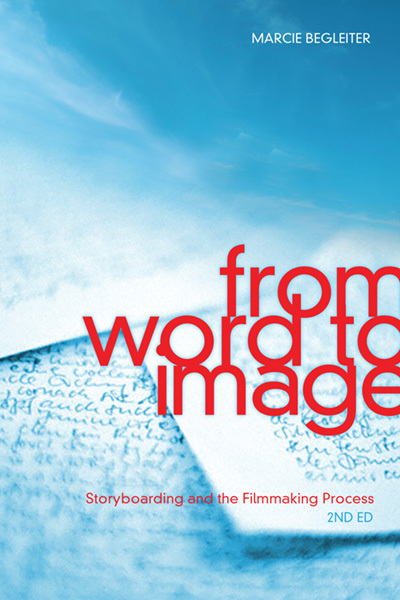 The Eye is Quicker is a brilliant ‘splice of life’ from a visionary teacher and film editor! 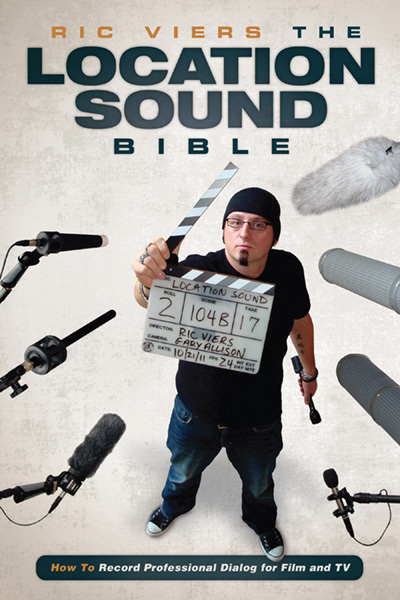 The book is filled with illuminating insights and delightful anecdotes. 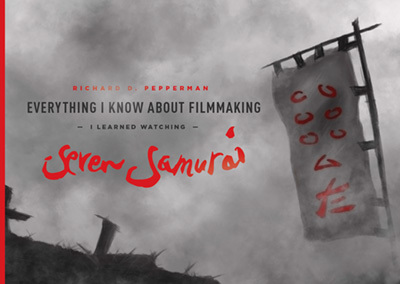 Pepperman challenges the routine and cliche by offering up a new and vivid conversation about the art of film editing.